The entertainment unit you built looks fantastic. Best quality work I've seen! Thank you again! The difference between a good wood project and a great one is the materials used. 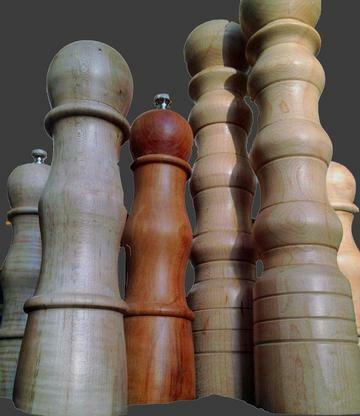 If you are looking for the best quality hardwood along with great personal service, you’ve come to the right place. 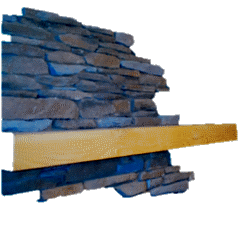 Whether you are creating a custom wood feature for your home, or you are a weekend woodworker, we strive to provide all our customers with the best materials for their project. Finally... a local place to find live edge hardwood for my projects!